Port Isaac Cottages offer a variety of self catering holiday properties in the heart of Port Isaac, providing accommodation for both couples and families. 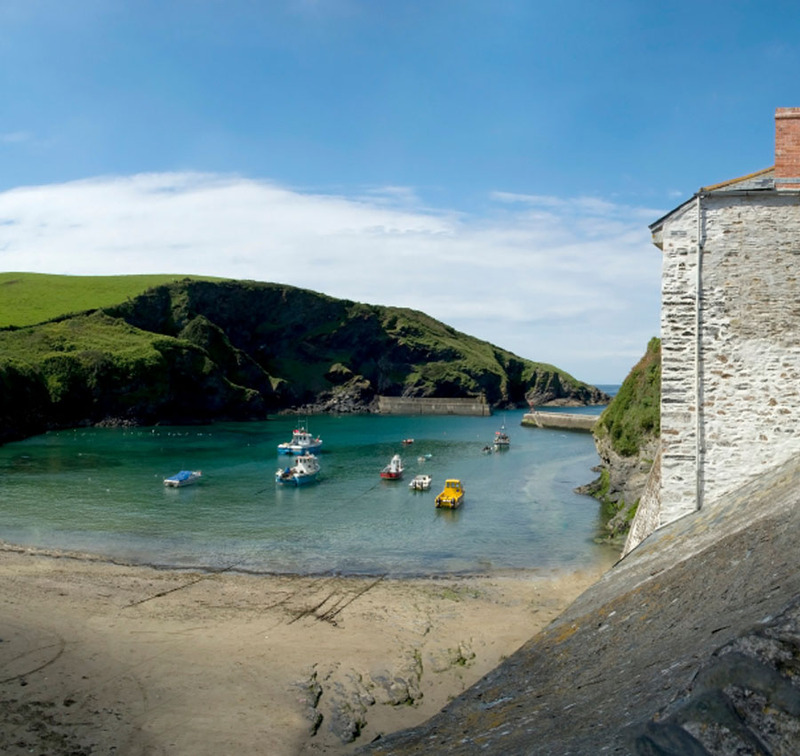 Port Isaac is a quaint Cornish fishing village, where you can relax away from the hustle and bustle of day to day life. Our self catering holiday cottages make perfect retreats for those wishing to escape to Cornwall. All three holiday Cottages are self-catering and are available to rent on a weekly basis. The Moorings is a four bedroom property that overlooks the Port Isaac harbour. 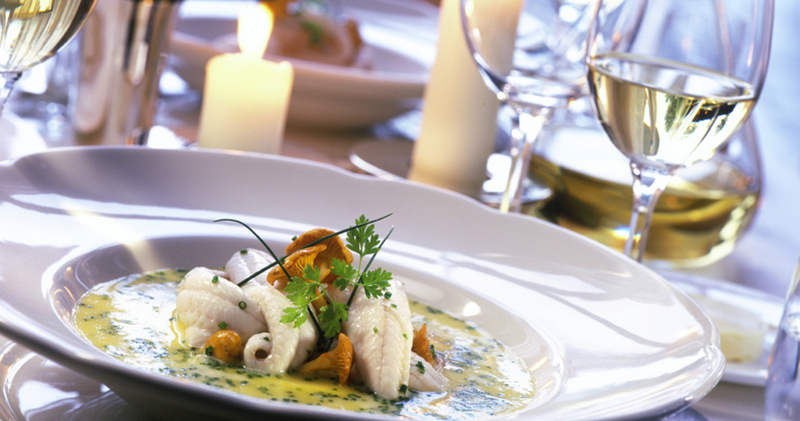 Port Isaac offers a wide variety of dining out establishments including Michelin dining, seafood restaurants, bistros, gastro pubs and cafe bars. Our cottages are a great base to explore the rest of Cornwall. Very close to Port Isaac, is the South West Coastal path and just ten minutes away is the safe surfing beach of Polzeath. Close at hand is the sailing resort of Rock with its ferry to Padstow and exploring further south, visitors can easily reach the Lost Gardens of Heligan, or the Eden Project. For those interested in history, there are several National Trust and English Heritage properties nearby, such as Trerice, Lanhydrock, St Michaels Mount and Tintagel Castle.